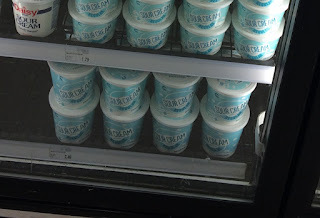 New Ibotta Rebate's with this week's ad! Potatoes are on sale for $0.99, 5lb bag! With the $0.20 any whole potato Ibotta rebate, it will make the bag just $0.79! 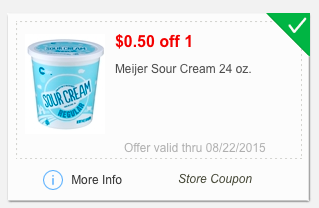 Meijer sour cream, 24oz is priced at $2.49! 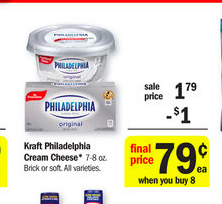 Plus there is a $0.20 any sour cheese Ibotta rebate making it only $1.79 after mPerks coupon! 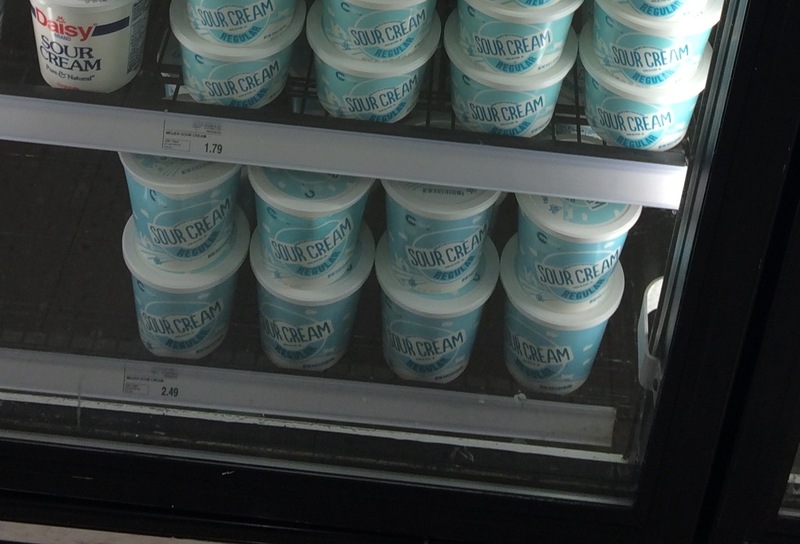 Cream Cheese is part of the buy 8, save $8 instantly sale, and there is a $0.20 any Cream cheese Ibotta rebate, making one $0.59 (wyb 8 participating items and Ibotta rebate)! Bread is on sale for $0.99 this week! There is a $0.50 coupon, plus a $0.20 any bread Ibotta rebate, making a loaf of bread only $0.29!! !